On the way to Mt. Bachelor and nearby the river trail system, The Athletic Club of Bend offers its members a premier private executive health and fitness club since 1991. Offering year-round activities, the full-service club has seven indoor tennis courts, both indoor and outdoor pools, an indoor running track, cardio areas, weight room, basketball court, 4 racquetball/squash courts, and a full-service pro shop. Classes are offered to both members and guests in yoga, Pilates, group exercise, cardio, strength conditioning, water exercise, and indoor cycling. Services include personal training, nutrition and weight counseling, physical therapy, massage facilities, a hair salon, as well as Bistro 28, a club cafe. In addition, they offer many childcare and youth programs for children 6 months old to 12 years. 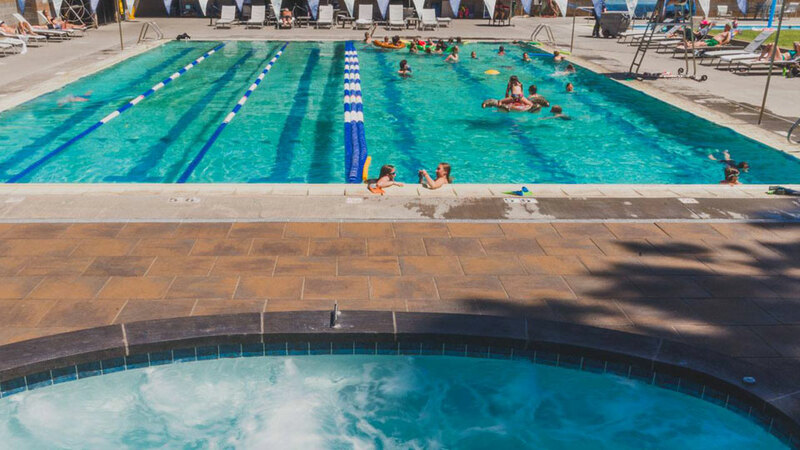 The Athletic Club of Bend is a member of the International Health Racquet & Sports Club Association (IHRSA) and FITLIFE, offering reciprocal guest privileges to other health club members. It also hosts the Clear Summer Night Series, a high profile local concert series featuring national acts in an intimate outdoor setting.